When a major hurricane is approaching, you often hear government officials say - everyone, take this one seriously. Well, they're really hitting that message right now, saying Hurricane Florence could truly be different. 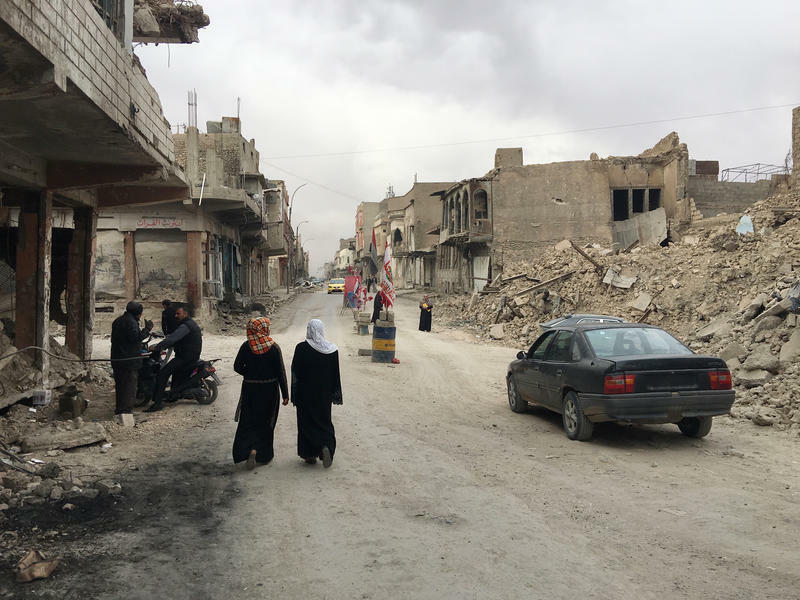 On Mosul's Sarjkhana Street, old love songs spill out from a speaker in a tiny shop the size of a large closet, as a workman installs colorful strip lighting on the ceiling. The music is from decades ago — beloved local songs so infectious that the carpenter across the street seems to pound his hammer in time to the tune. The business owners here — some of whose families have run shops on this street for generations — are starting again from nothing. As U.S. military bases go, Um Jurius isn't much to look at: a collection of armored vehicles, makeshift wooden benches covered with camouflage netting and groups of tents pitched in the sand. 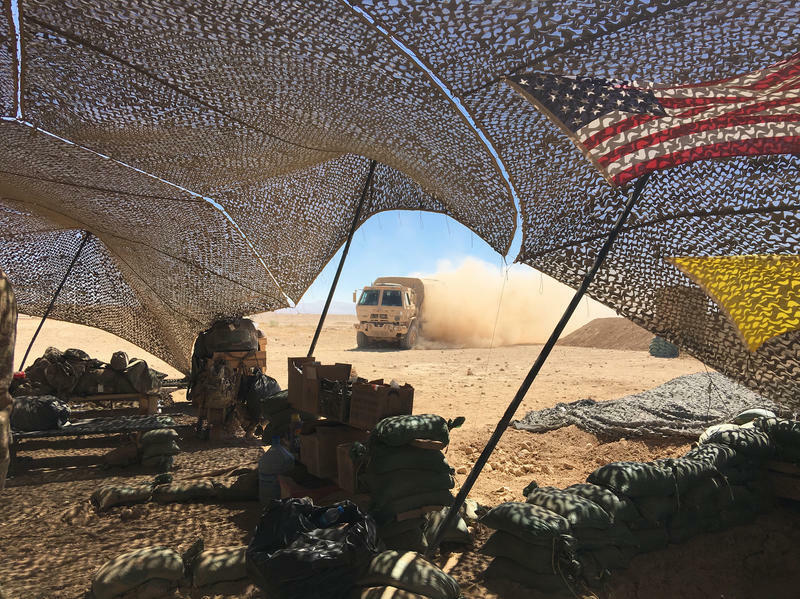 The fire base has sprung up in the past month in the northern Iraqi desert, just over a mile from the Syrian border. At the request of the Iraqi government, U.S. artillery here targets ISIS fighters who have fled from Iraq to Syria. Archaeologist Eckart Frahm didn't have much time to determine where the 4,000-year-old clay tablets had come from. 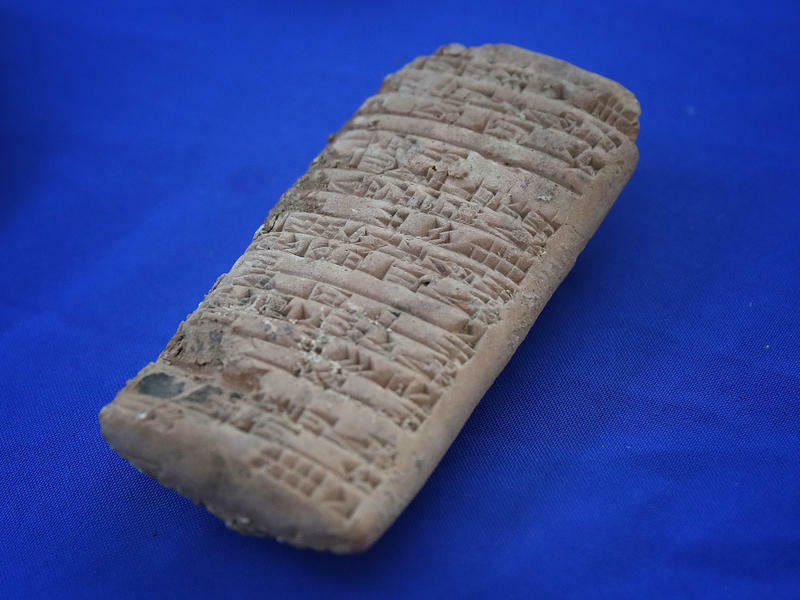 Homeland Security officials had given him just 2 1/2 days in a dimly lit New York warehouse to pore over the cuneiform inscriptions etched into the fragile, ancient pieces and report back. 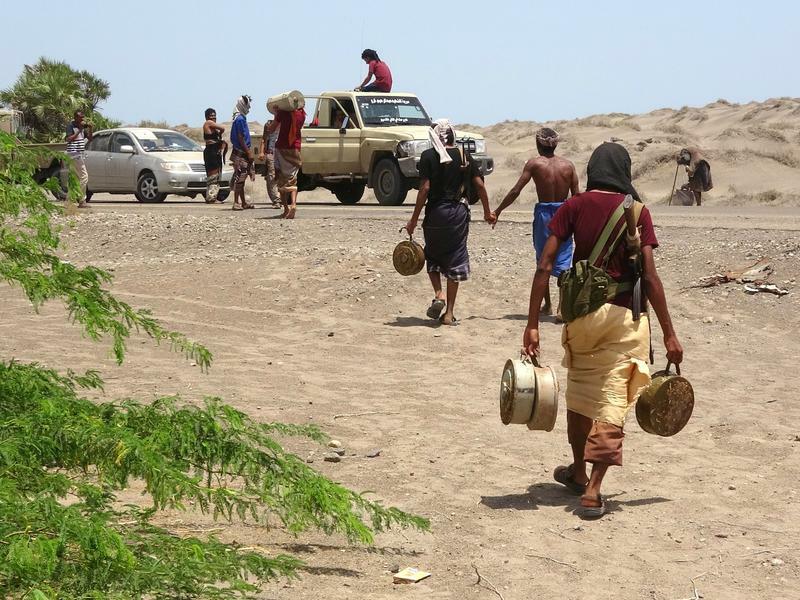 A senior United Nations official warns a prolonged siege of the Red Sea port could put hundreds of thousands of civilians at risk. 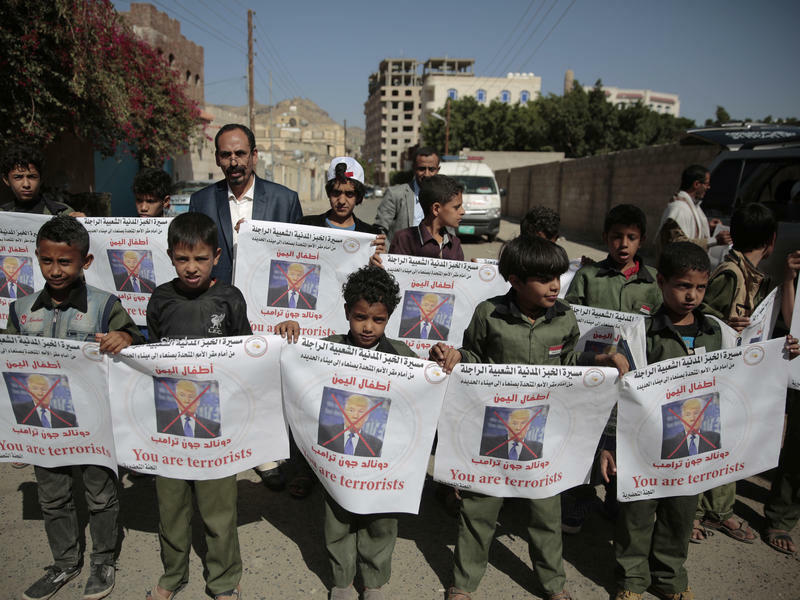 Lise Grande, the U.N. humanitarian coordinator for Yemen, said all international staff had been pulled out of Hodeidah Monday to the capital Sanaa and elsewhere. A young woman in a traditional long black cloak and a pink prison shirt holds a baby as she stands before a judge. Then a toddler, becoming agitated in the hallway, is led into the wooden dock to join her mother. The little girl is perhaps 2 years old. She clutches the folds of her mother's black abaya with a chubby hand, as she peers out through the wooden bars. 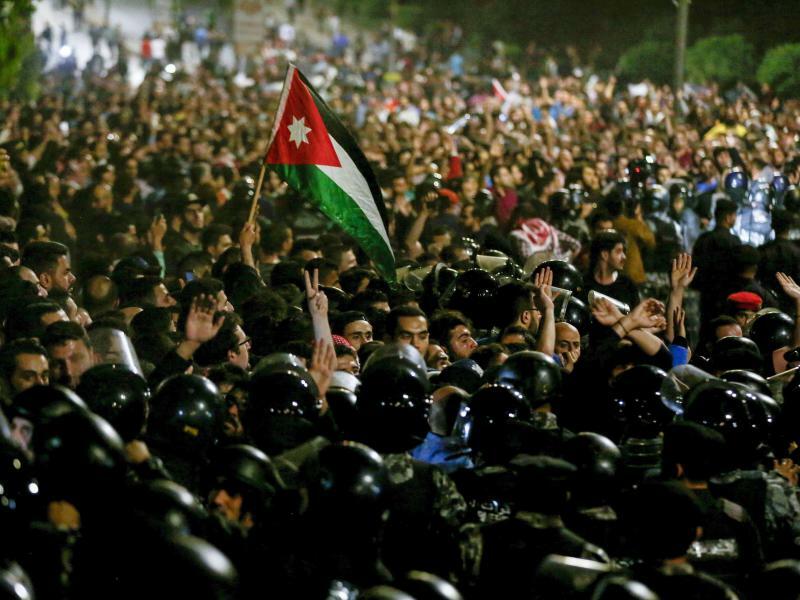 The biggest protests in years in Jordan brought down the country's prime minister and his cabinet Monday. 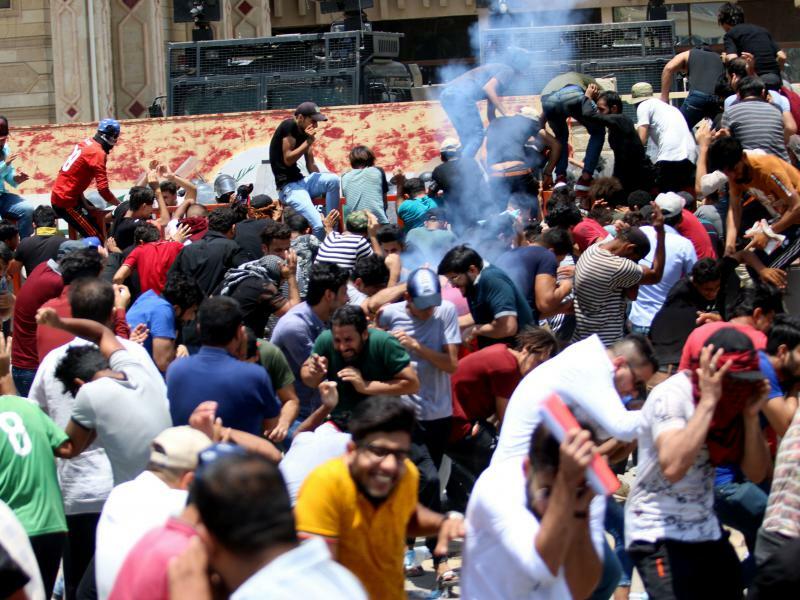 After four nights of anti-government protests in Amman and other cities, Jordan's King Abdullah II summoned Prime Minister Hani al-Mulki to the palace, where Mulki tendered his resignation. 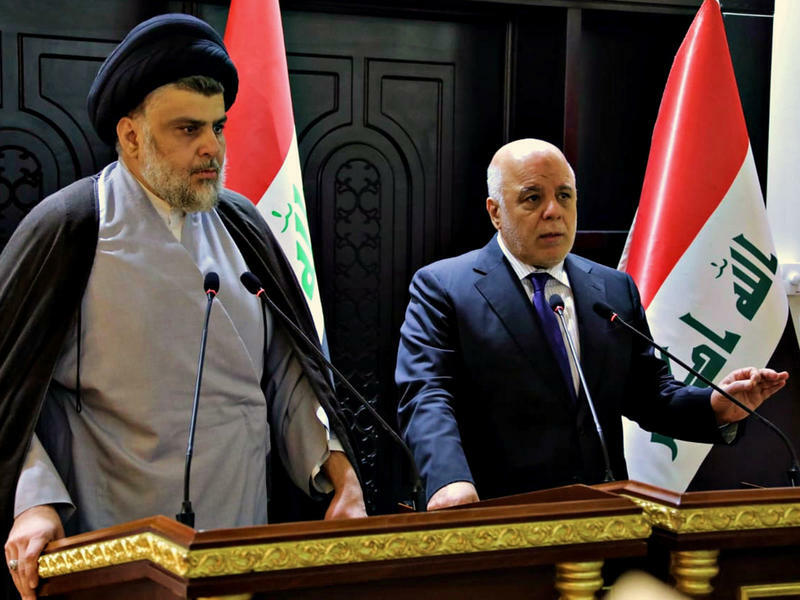 Two weeks after parliamentary elections delivered a surprise win for Shiite cleric Muqtada al-Sadr, Iraq's divided political leaders are scrambling to put together the pieces of a coalition government. 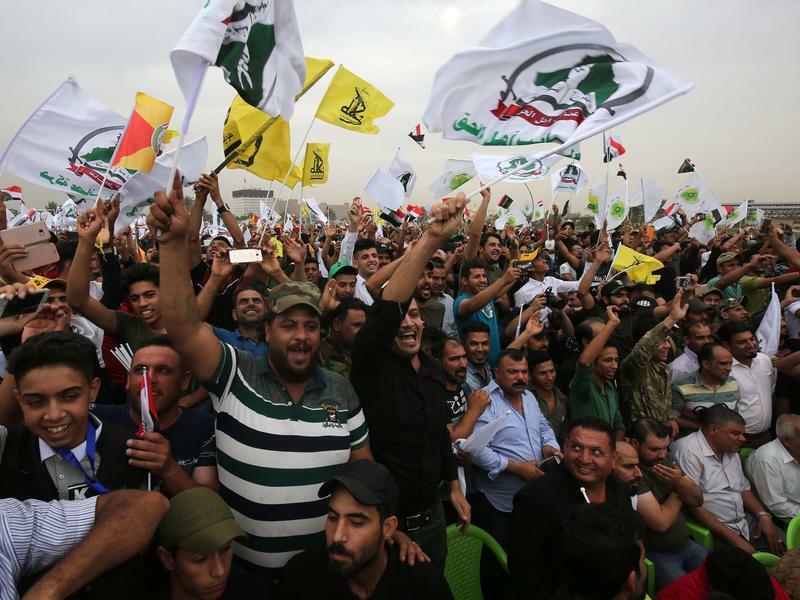 Sadr's Sa'iroun political bloc won 54 seats in Iraq's 329-member parliament – more than any other political grouping, but far from the majority needed to govern. 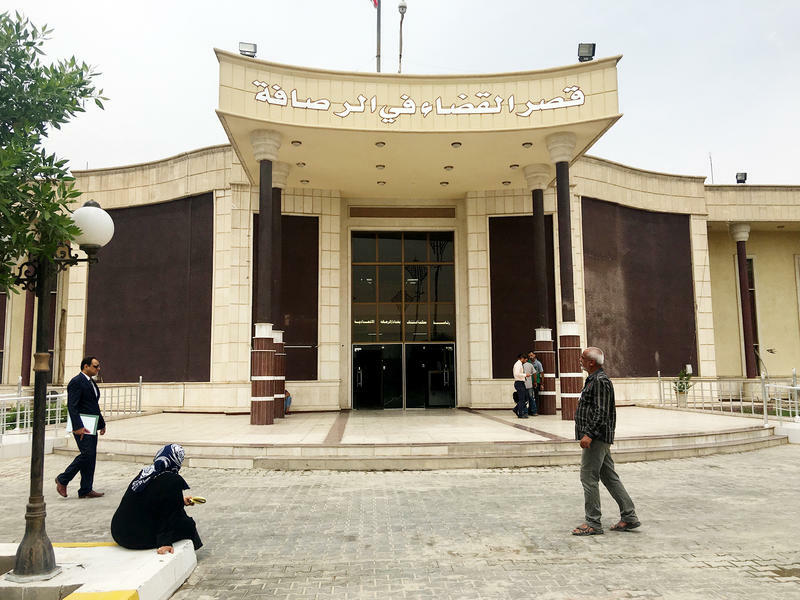 Under Iraqi rules, the biggest coalition of any kind registered in parliament will form the government. 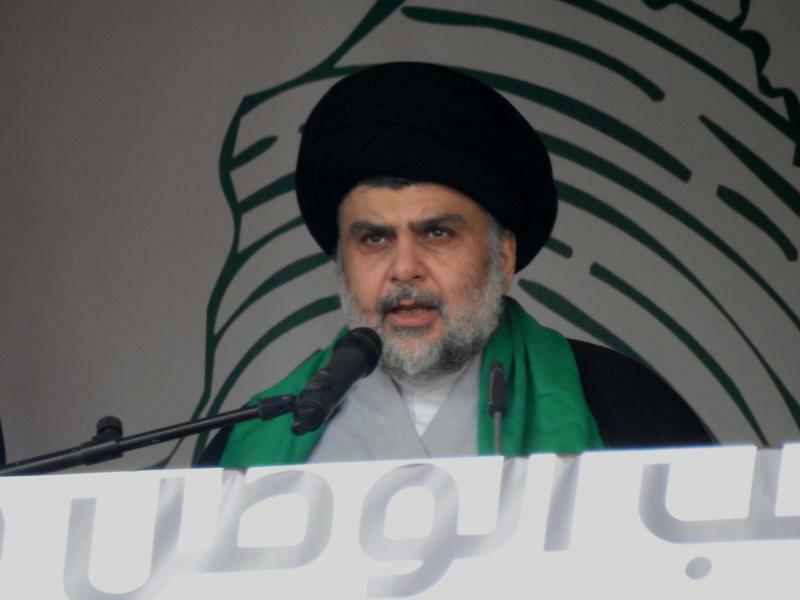 Iraqi Shiite cleric Muqtada al-Sadr has emerged as the biggest winner in parliamentary elections, limiting the chances for Prime Minister Haider al-Abadi to form another government and setting the country on an uncharted course. 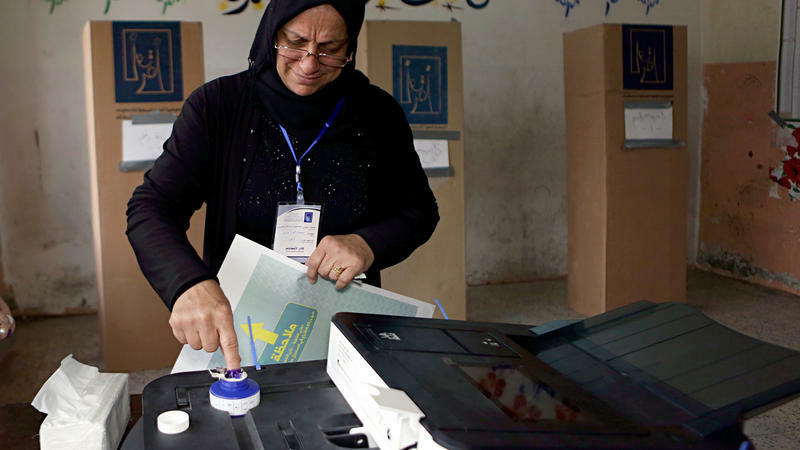 Iraqis voted Saturday in the first parliamentary elections since defeating ISIS. 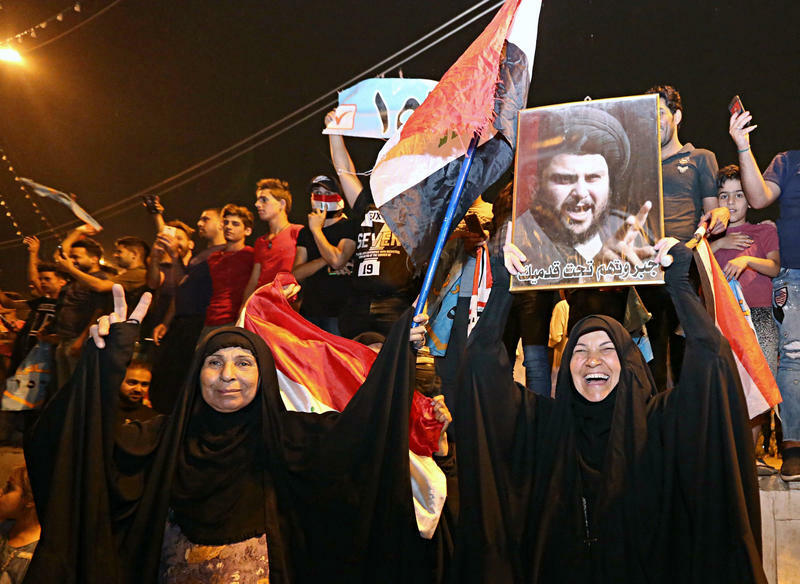 Iraqi officials had worried that security concerns would keep voters from the polls. But as polling centers closed, it was apparent that many voters stayed away from apathy rather than fear. 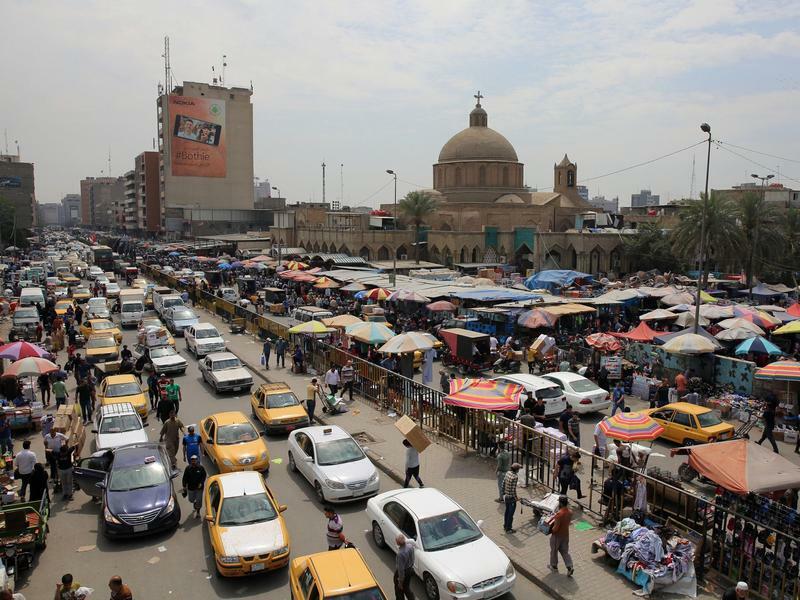 With more than 90 percent of the votes in, Iraq's election commission announced voter turnout of 44.5 percent. The figure is down sharply from 60 percent of eligible voters who cast their ballots in the last elections in 2014. 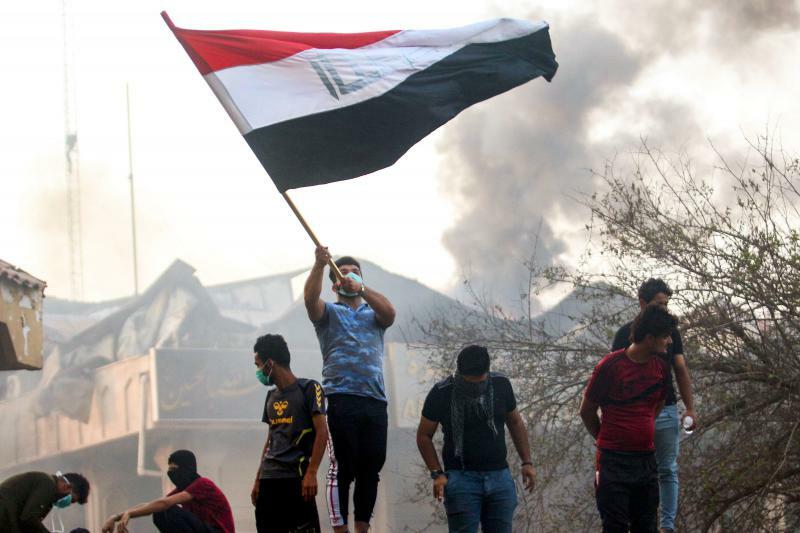 In Baghdad's Qishla square, where the British crowned Iraq's first king almost a century ago, a young paramilitary fighter in a camouflage tent shows off a tabletop model of Iraq's recent battles against ISIS. 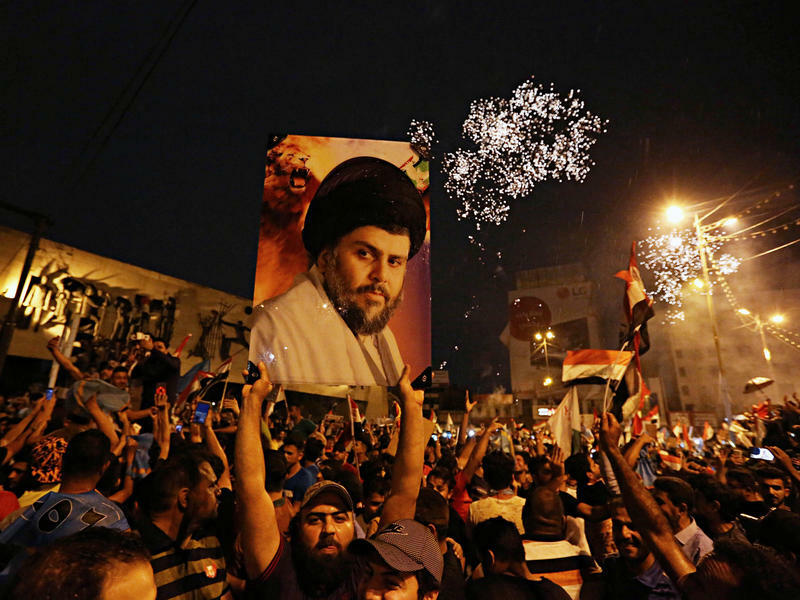 A couple of years later, his Mahdi Army was embroiled in Iraq's bitter sectarian war. 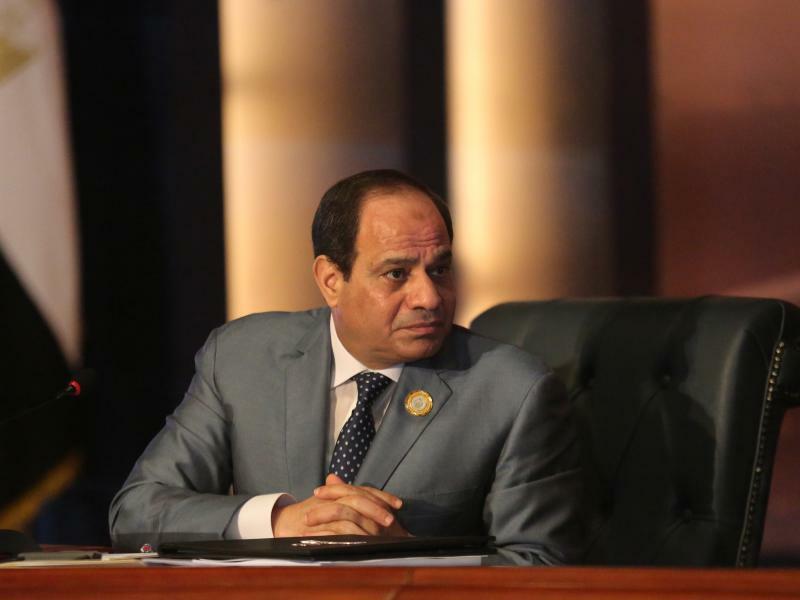 Egyptian President Abdel-Fattah el-Sissi is set to coast to a sweeping victory in Egypt's third presidential elections since the 2011 revolution. 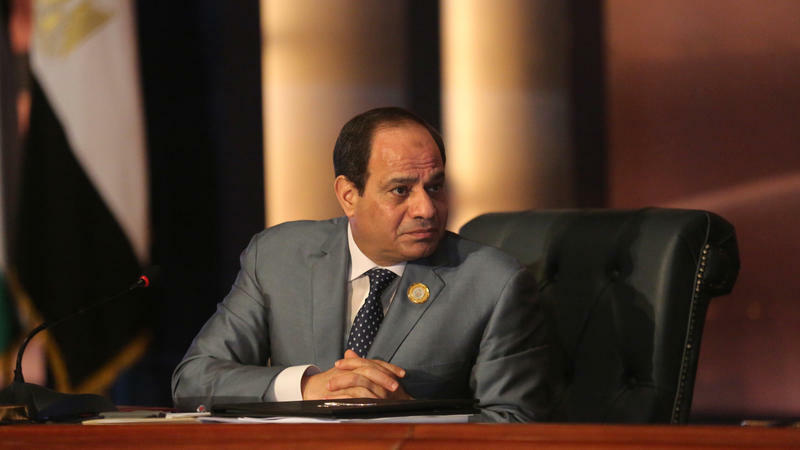 For many Egyptians going to the polls starting Monday, it will be a vote of support for Sissi's hard-line rule five years after he led a military coup toppling the country's first democratically elected leader. 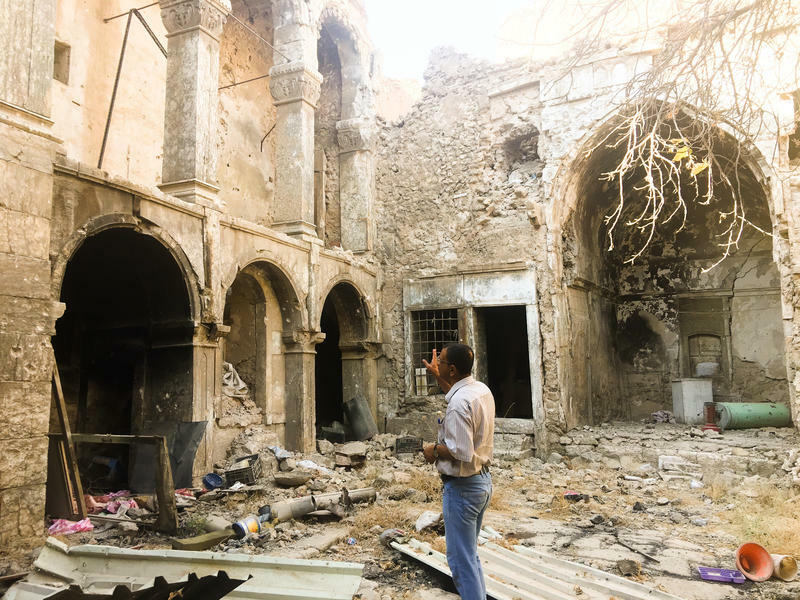 Ziad Abdul Qader came back to his house in the Iraqi city of Mosul recently to find a pile of charred human bones in the courtyard. 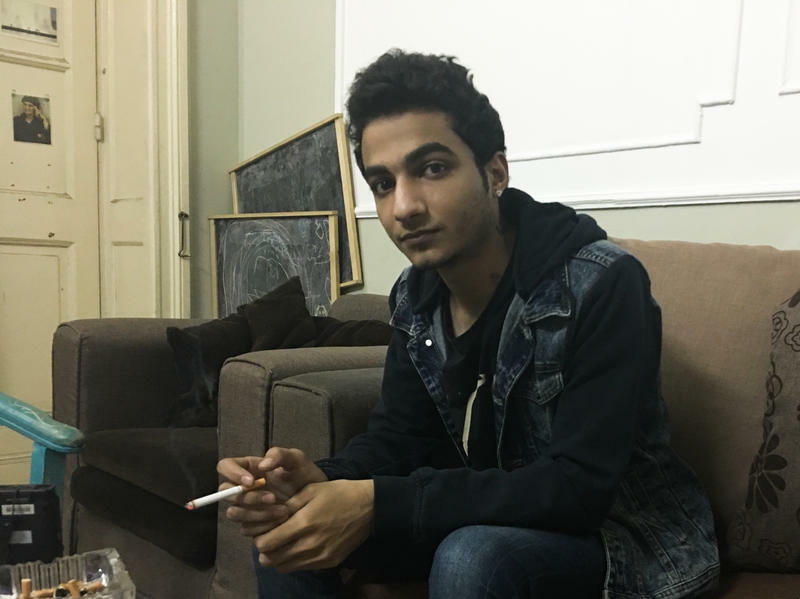 He'd seen the bodies of the two ISIS fighters when he came to check on the house months ago and hurriedly left. When he returned in mid-February, they had been set on fire. "A group was going around burning bodies because they were worried about disease," he says.